Every few days you might see a new Jim Carrey political art piece on your twitter feed and think, “Man, that Jim Carrey sure is sticking it to the … man.” His latest satirical offering targets Roseanne Barr, whose show was canceled after a racist tweet, and her Manson-like devotion to President Donald Trump. 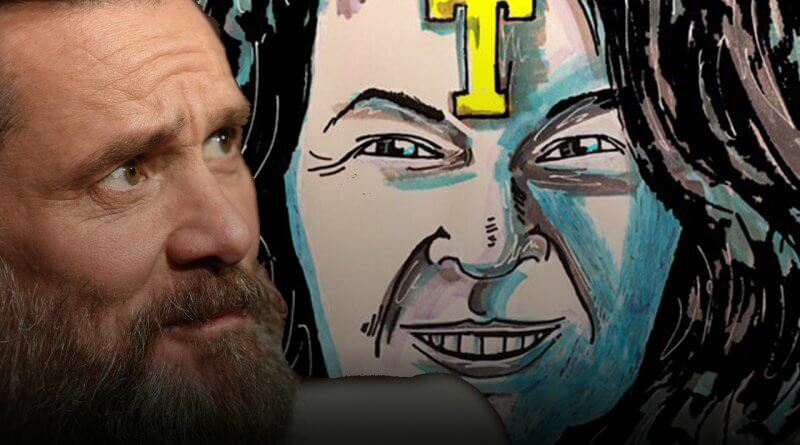 But, because algorithms aren’t what they used to be, you might not appreciate the quantity of quality satirical paintings Jim Carrey is currently pumping out. Peep Carrey’s twitter feed below to see his impressive output. The most biting/chilling entry is from May 18th, IMO. There’s probably no other high-profile actor who’s gone from premier Hollywood protagonist to political activist painter quite like Carrey, whose last prominent role was playing Mr. Popper in Mr. Popper’s Penguins. Are you loving his mixed media masterpieces or is society, in general, just a little too much for you to handle right now? It’s nice to know Jim Carrey is feeling enough rage for everyone. 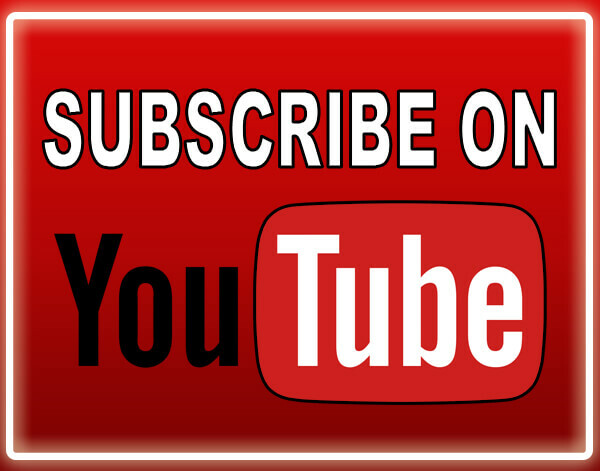 Looking for more exciting comedy action? 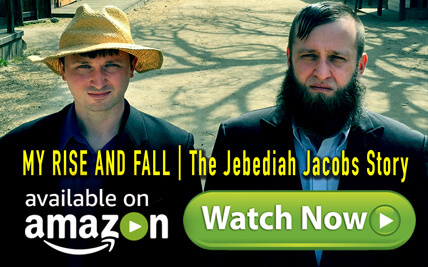 Watch our new Intevention Show: Kill Your Content or our wildly-popular Amish Documentary. Follow Jason Sereno on twitter and facebook if you really want to party.